Today’s guest post on Jane Austen and William Cowper is from Christine Grocott, who attended the Jane Austen Society of the UK conference in Halifax, Nova Scotia in June. Chris is a member of the Northern Branch of the Jane Austen Society and she lives in Stockport, England, near Manchester. I’m delighted to introduce her, and I’ll let her tell the story of how she came to write this guest post, which is a kind of sequel to the post I wrote in June about a Jane Austen poetry reading in the Halifax Public Gardens. I’m very pleased that she sent me what she wrote about Cowper, along with some wonderful photos. Chris studied French and European Literature at Sussex University and she was a modern languages teacher for thirty-five years. She tells me her “home is not ‘five miles from Pemberley,’ to quote from the BBC production of Pride and Prejudice,” because the Pemberley scenes were filmed at Lyme Park. Chris is a volunteer at Lyme Park and she says visitors come to the beautiful house from all over the world, looking for Mr. Darcy. This year, to commemorate the 200th anniversary of Jane Austen’s death, there have been several events in the House and grounds, including Regency dancing and readings from Austen’s novels. 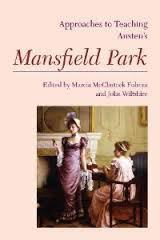 Having looked out a poem by Jane Austen’s favourite poet, William Cowper, to read in the beautiful Halifax Public Gardens on Sunday 25th June, I was annoyed with myself when I could not find the materials I had brought all the way from Manchester, England. Fortunately, Sarah lent me a poem and I had such a lovely experience reading one of Jane’s mother’s comic poems in front of the bandstand. Typically, I found my notes the next day and so at Sarah’s suggestion, now that I am back home after a three-week trip in the Canadian Rockies and Alaska, I would like to share an extract from the poem with you. The Task, by William Cowper, was published as A Poem in Six Books in 1785 after a friend of Cowper’s called, coincidentally, Lady Austen (but no relation to Jane) set him a sort of challenge to write a poem in blank verse about nothing more than a SOFA!! He took the Task on and came up with the six poems from his reflections and musings as he sat on his sofa in front of the fire. I gazed, myself creating what I saw. Though still deceived, some stranger’s near approach. Were task’d to his full strength, absorb’d and lost. Her brittle toys, restores me to myself. brought him yet stronger suspicion of there being a something of private liking, of private understanding even, between Frank Churchill and Jane. Of course, we later discover that Mr. Knightley was not imagining what he saw and was right all along about the couple who are secretly engaged. I have been to Cowper’s house in Olney in Buckinghamshire, England and seen the fireplace where he would sit and gaze into the fire almost in a trance and can imagine Jane Austen herself sitting in front of the fire in Chawton Cottage, her own imagination creating the wonderful characters in her books as she gazed into the flames. Perhaps, then, it was just as well that I had misplaced Cowper’s beautiful poem, as I am sure I would not have done it justice on that lovely sunny June evening in the Public Gardens in Halifax, Nova Scotia. Better that you read it to yourselves on a summer day, or on a chilly winter evening in front of a roaring fire! A very interesting read and absolutely lovely impressions! I’m glad you enjoyed reading this, Dina — thanks! Fascinating post on Cowper and Jane Austen. 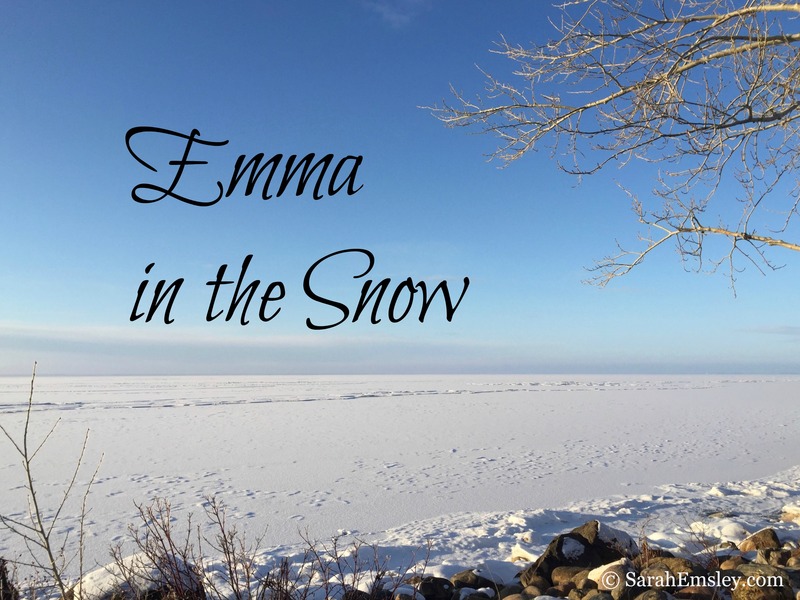 Great quote – “Myself creating what I saw,” – thank you for putting that scene in Emma into context. Thanks, Sarah. Visiting Cowper’s House in 2014 with the Jane Austen Society as part of our excellent Northamptonshire conference organised as always by Patrick Stokes inspired me to read Cowper. Seeing his home was a really moving experience and remains second on my list of literary homes; Chawton Cottage being number one, of course, and Dr Johnson’s House in Lichfield,Staffordshire moving down to third place. Johnson’s House is one of my favourites, too, and now that I know more about Cowper’s House, I’ve added it to my list for a future trip. It was so lovely to see both of you in Halifax, Cheryl and Chris! I always love learning more about the literary influences on authors – especially ones from long ago. It makes them feel more real. I know what you mean, Naomi. It can be fascinating to trace the connections. I have read selections of Cowper, mostly “The Task,” but have not persevered through all of his works. Brief sections of wonderful gems are hidden in longer, less inspirational stretches. It’s interesting to sense Cowper’s presence in various Austen passages, as well as understand the role he played in abolitionism. I was saddened to learn he struggled with depression–possibly a manic depressive? Hugh I’A. Fausset, in the Introduction to the 1931 Modern Library edition of Cowper’s poems, says the act of writing poetry helped Mr. Cowper keep his grip on the world, but eventually he slipped so far into depression that neither nature nor his religious convictions could keep him from losing that grip. “Instead of being reconciled to life through religion, Mr. Cowper relapsed after a period of sensational intoxication into a condition of more fixed despair.” His death in 1800 likely resonated with Austen. Thanks for sharing this, Collins. What a sad story. I don’t know much about his life, and, like you, I’ve read only selections from his work. Now that Chris has highlighted the link with Emma, I’d like to read more. I’m glad you enjoyed Chris’s guest post, Fran. Thanks for reading! The “freezing blast” at the end is wonderful. How very interesting to be introduced to Cowper’s “sofa poem” and see photos of his house. Tomorrow, 21 August , there is going to be a an eleven hour reading of “Paradise Lost” at John Milton’s cottage in Calfont St Giles to mark the 350th anniversary of its publication. Maybe something similar is in order for a Cowper anniversary? Lovely pictures of Lyme Hall. It has the Pemberly look! Hello,Sheila. How is dear old Halifax? I had such a lovely time in your beautiful and friendly town. I’ve never been to Milton’s cottage- I will put it on my list of literary residences. There are quite a lot in the UK as I’m sure you know. I liked your article on Fanny Palmer’s silhouette in the J A Soc Report. What a great idea for a marathon reading at Milton’s cottage. Are you planning to attend, Sheila? I enjoyed visiting the cottage with my cousin about fifteen years ago. Hello, Chris. I’ve just caught up with this, having seen it via Sarah’s website. 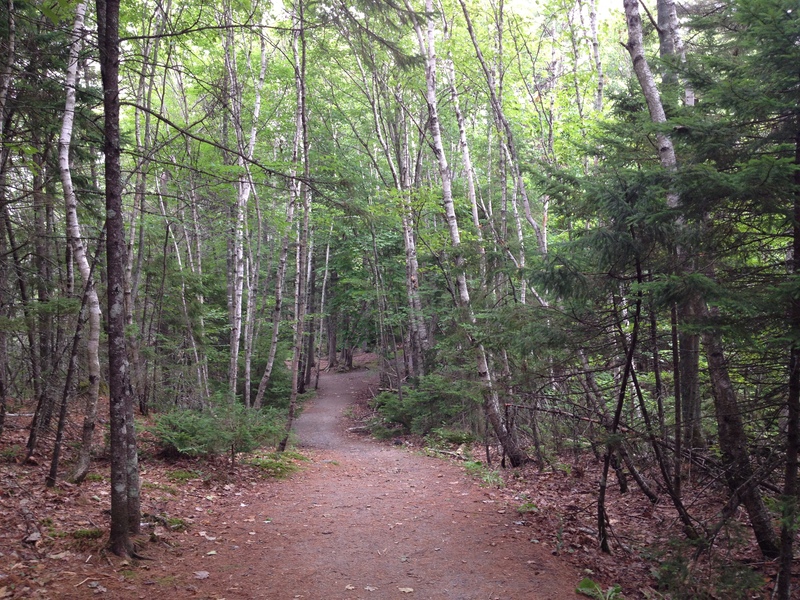 It’s a lovely article, combining the personal, place and poetry in perfect proportions. The Olney museum is such an evocative spot, and your article evokes Cowper and ‘Emma’ equally finely.